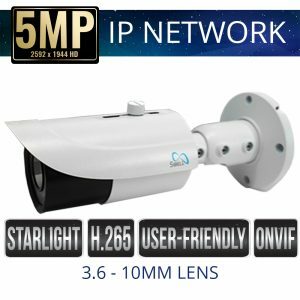 Sibell Varifocal lens IP cameras offer an adjustable focal length for applications and offer diversity for security installations. 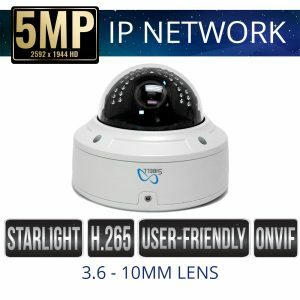 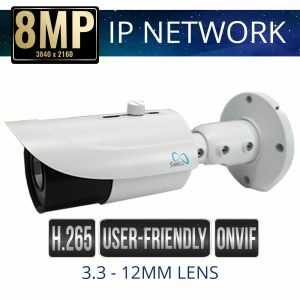 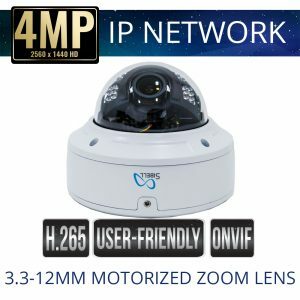 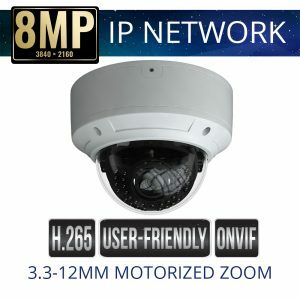 IP Network Varifocal lens security cameras allow the installer to adjust the field of view (FoV) to capture the optimal view for the end user. 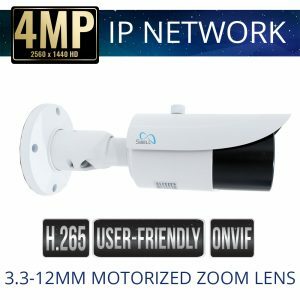 Sibell Varifocal Lens Security Cameras come in manual and Motorized zoom options and come in a variety of camera styles to choose from. 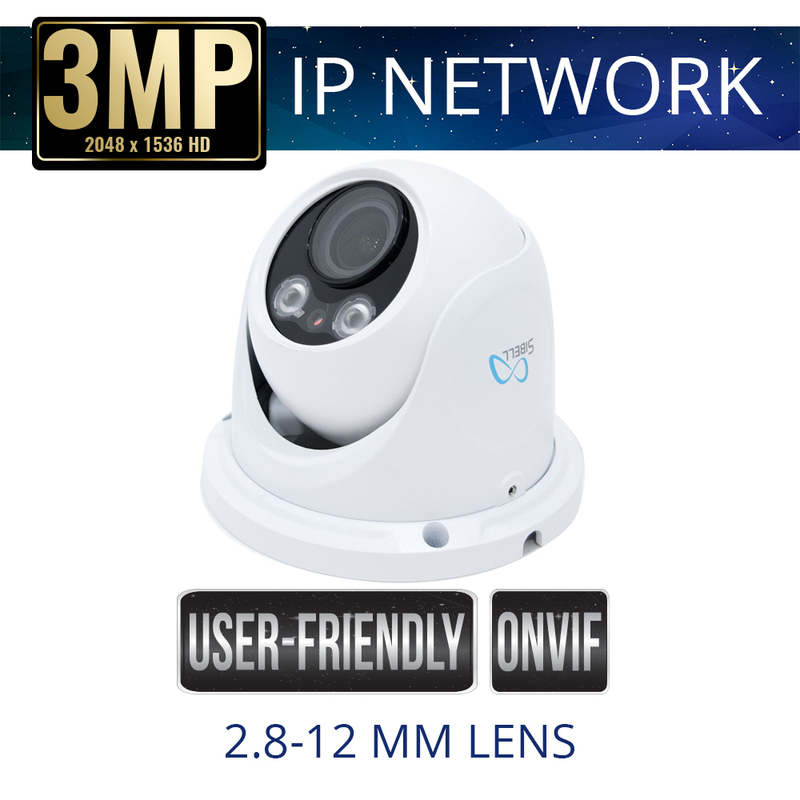 Sibell IP Network Security Cameras offer POE Options and are plug and play with Sibell NVRs as well as ONVIF devices.